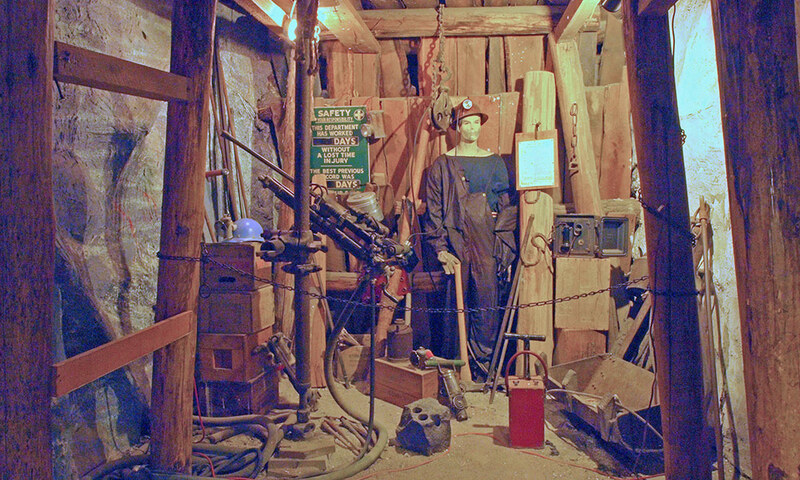 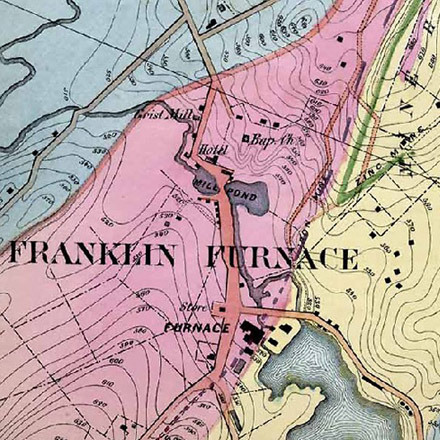 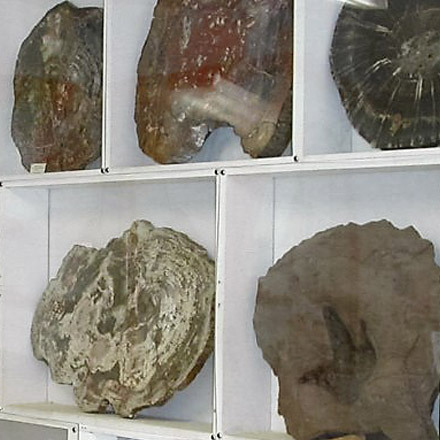 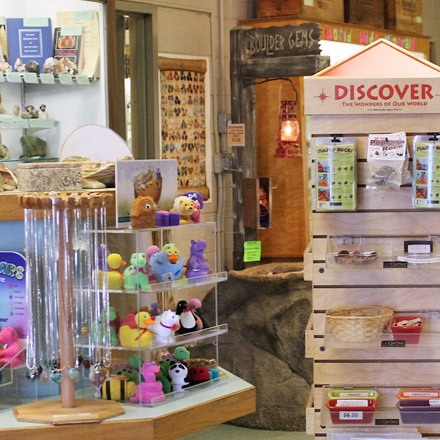 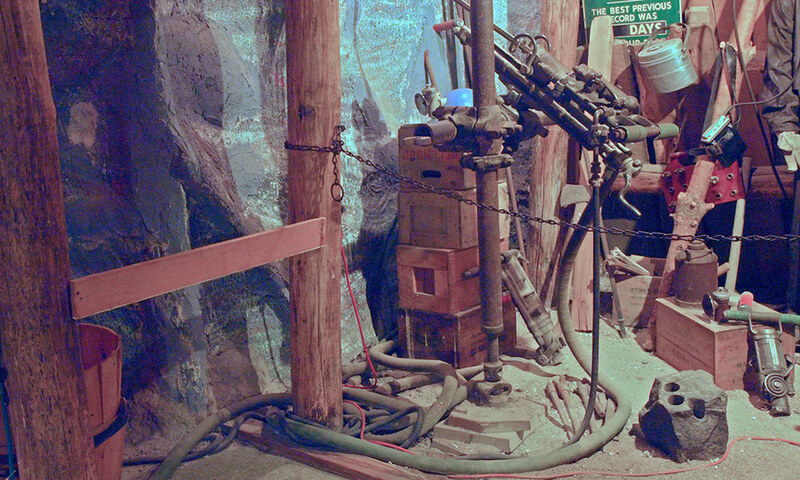 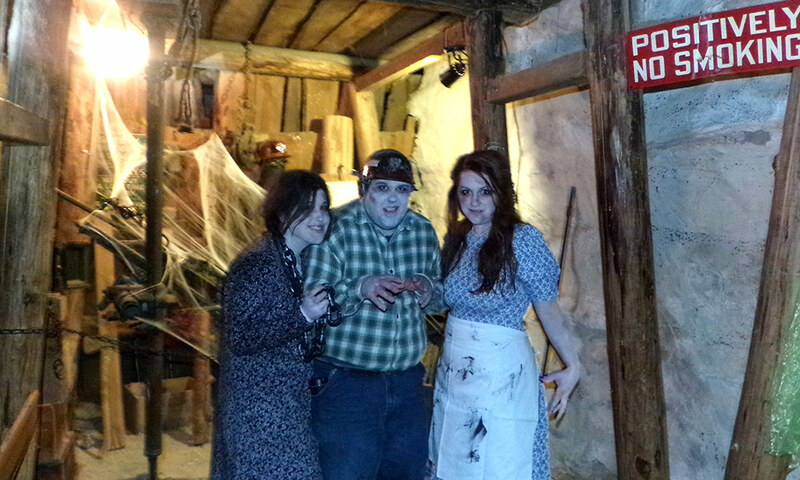 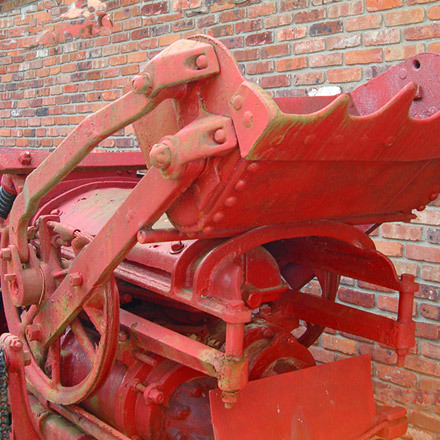 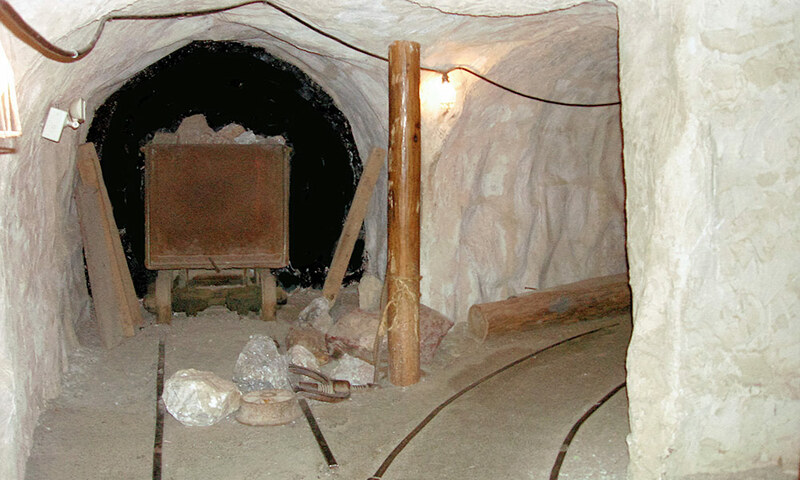 The museum also has a life-size mine replica that shows the visitor examples of mining methods used in the Franklin mines. 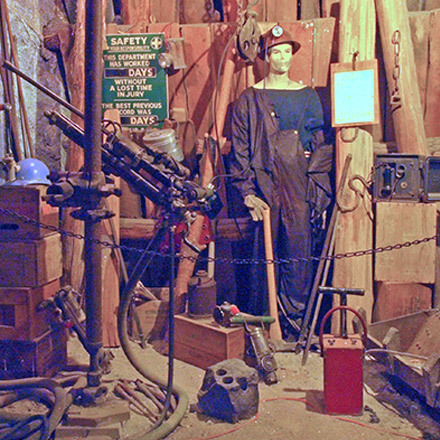 The mine replica is housed in the original engine house that was built on this site in 1895 to provide steam power for mining efforts in the Buckwheat pit across the road from the Museum. 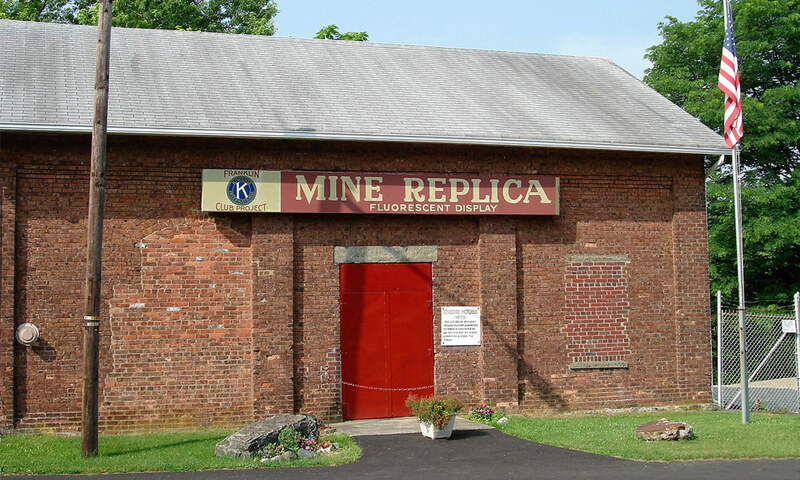 In later years the building was repurposed by the New Jersey Zinc Company, which constructed a replica of underground mine passages and stopes as a training facility for its miners.